Our name says it all! We are Best Locksmiths, devoted to bringing superior locksmith services to residential homes, commercial businesses, and vehicle owners throughout Southeast Wisconsin since 2008. 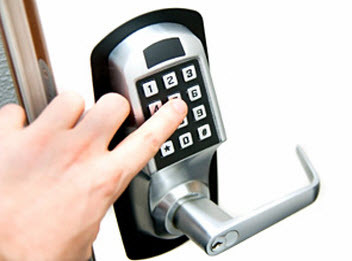 Our expert technicians are all fully insured, licensed, and certified in the locksmith industry. We uphold a high moral standard, friendly customer service, and premium results with all the services we offer to our valued customers to ensure you get nothing but a top quality experience working with Best Locksmiths. Working with our trusted professionals and getting nothing but the best, you will be sure to use us time and time again, so keep out contact information stored in your phone for quick and convenient scheduling, especially if you are in need of an emergency locksmith service. Emergencies never choose a convenient time to rear their ugly head. Whether you are locked out of your home with and elderly resident stuck in your home, locked your car keys after locking up the business, or even accidentally locked a pet or a small child in the car, Best Locksmiths has emergency locksmith services available 24 hours a day, 7 days a week for all the locals scattered across Southeast Wisconsin has a trusted friend that can come to your aid. Best Locksmiths has emergency locksmith services directed towards your commercial business in Southeast Wisconsin. The list that constitutes an emergency is endless, but some examples may include, locked out of you business before or after hours, lock cabinets or drawers are missing a key, safes are malfunctioning and need immediate services, but no matter the reasons, Best Locksmiths is available 24/7 to assist you with your business emergency. Residential homeowners in Southeast Wisconsin can experience their fair share of emergencies, included the need for an emergency locksmith. Best Locksmiths can quickly respond to your emergency 24 hours a day, seven days a week, including holidays. Some emergency circumstances may consist of; locking yourself out of the home with no spare key, your toddler locking the door when you ran outside for a split second, problems with a safe that you need immediate access to, or even if you need in your vehicle parked at your residence. The scenarios can be endless, but with Best Locksmiths watching your back, you can be comforted to know a trustworthy locksmith technician will hurriedly come to your aid and help you with your emergency residential locksmith services. 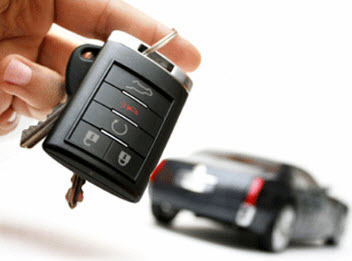 Best Locksmiths emergency locksmith services applies to your automobile as well. No matter where, when, or why, our specialists can quickly come to your vehicle; whether it is parked at your home, business, a parking lot, or in the middle of nowhere, Best Locksmiths has certified experts to get you back on the road quickly and efficiently. When it comes to your emergency in Southeast Wisconsin, Best Locksmiths has the means, expertise, and diligence to respond to your emergency quickly. 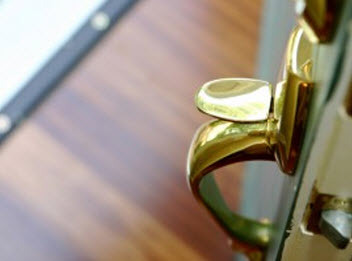 We take great care with our locksmith services, including emergency needs. Our experts apply their skills and ensure that no damage occurs and you are 100% with our efficiency and results. Call Best Locksmiths today for your emergency locksmith needs!